If you have a blog or website than you will definitely know How well Google Adsense can help you to Earn Money from it. Google Adsense is indeed one of the best Ad Network to Monetize you Website or Blog. But with rising number of blogs and websites especially in Make Money Online & Technology niche, Google has lately started being very careful and strict while approving new Adsense accounts. So Now if your Adsense account is disabled or it is not approved, Don't worry. 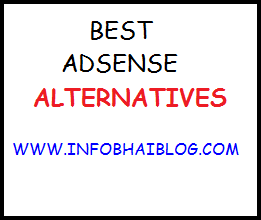 there are many Google Adsense alternatives which can help you to earn decent income from your blog or website. This is one of the very popular ad network. It is mainly an Intext Advertising Network and lately they have started adding other Ad formats as well. They pay on Per Click Basis and Can Also be Used along with Adsense Ads also. Their Minimum Payout is $50 & Payment is Done through Paypal. This is another popular ad network.They pay on Per Click Basis and Can Also be Used along with Adsense Ads also. One of the Best things about Chitika is that they have a very low minimum payout of $10 & Payment is Done through Paypal or By Cheque (Minimum $50). They also have a referral program where you can get 10% of you Referral Publishers Earnings for 15 Months. This is another Ad Network having Ads of different formats like Pop Ups, Text Link etc. 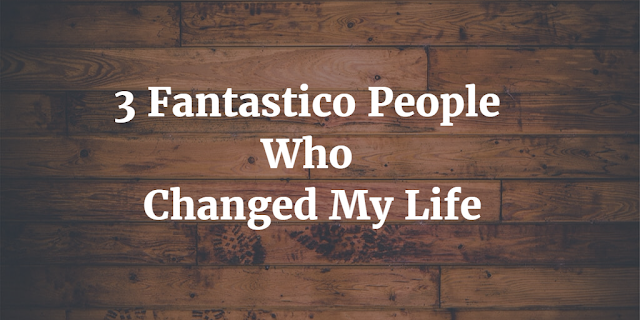 One of the best things about clicksor is that getting approved by them is very easy. Their Minimum Payout is $50 & Payments are done by Paypal. This is an In text ad network somewhat similar to infolinks. According to My personal experience It is best suited or Websites/ Blogs with Good No. of Page views They pay through Paypal, Cheque & EFT ( Electronic Fund Transfer . Minimum Payout at Kontera is $50. There are many other ad networks apart from the once listed above which can help you to Earn Decent Income. You can also try Joining Various Affiliate Networks to Boost Your Income through Affiliate Marketing. Your Ideas & Suggestions are welcome in Comment Box below.